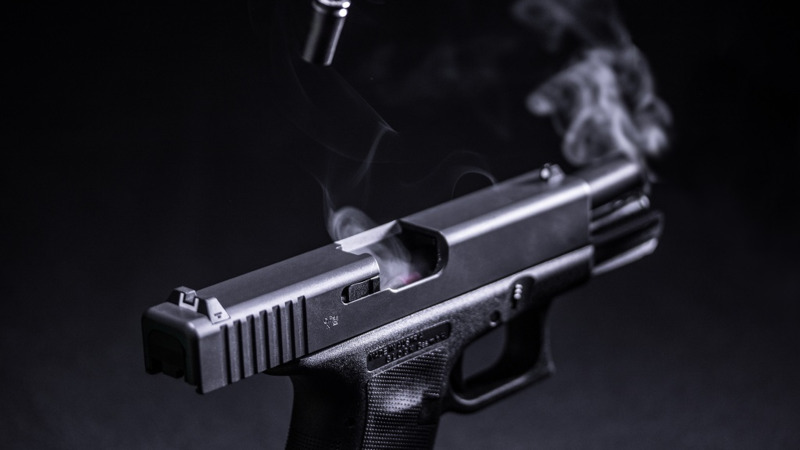 A 24-year-old man, who was shot by an off-duty police officer while attempting to rob a bar in Tunapuna, was due to appear in court on Thursday. 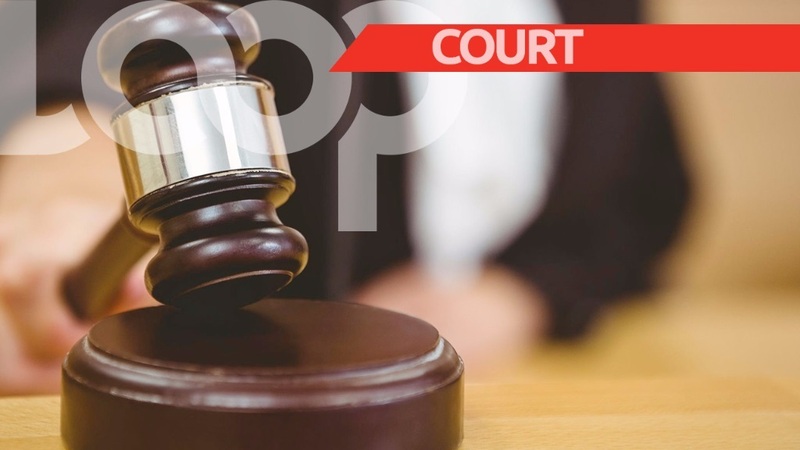 The accused, said to be from Beetham Gardens, is facing ten charges which stem from the incident which took place on November 20, 2018. These charges include wounding with intent to cause grievous bodily harm, shooting with intent, assault with intent, possession of a firearm, and possession of ammunition. 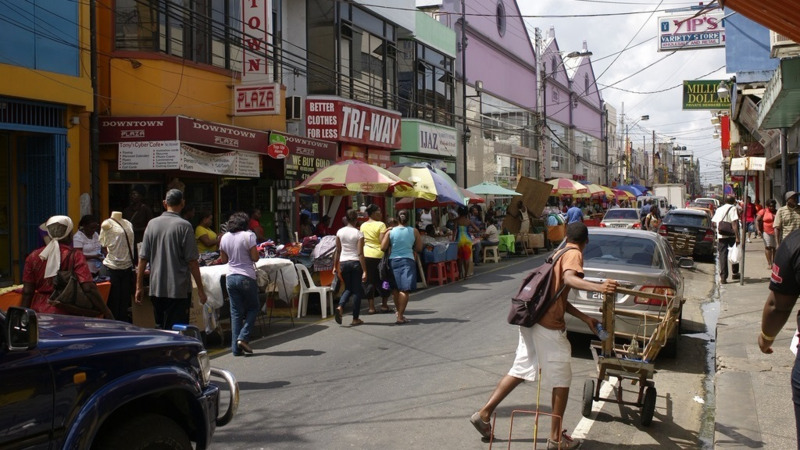 According to police reports, on the afternoon of November 20, an off-duty police officer was at the restaurant and bar, located along Centenary Street, Tunapuna, purchasing lunch, when the gunman walked in and announced the robbery. The officer, PC Shiraz Karim who is attached to the Tunapuna Police Station, and three other persons were at the bar at the time. It was said that the officer, on seeing the armed assailant, became fearful for his life and the lives of the other patrons. As such, he used his service pistol and shot at the gunman, who also opened fire at the group of patrons. The suspect was hit multiple times. 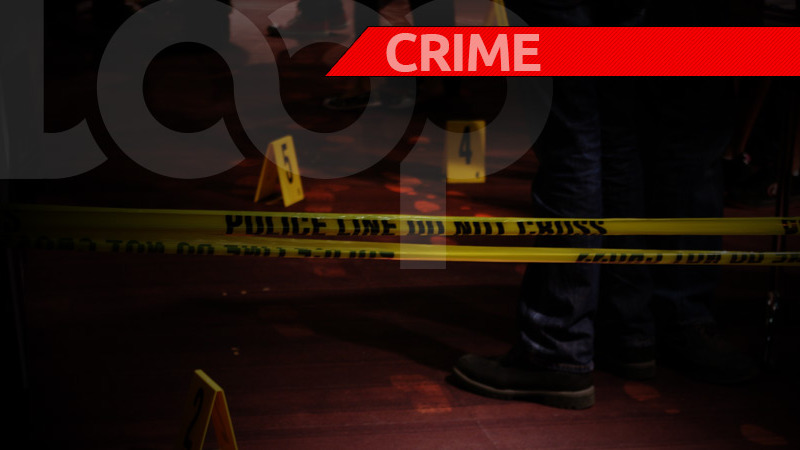 A 39-year-old Tunapuna civilian was also shot in the crossfire. Police say the gunman shot the man to the back. The suspect and the victim were both taken to hospital where they were both treated. A black and silver Taurus pistol loaded with an empty magazine was subsequently recovered from the scene.